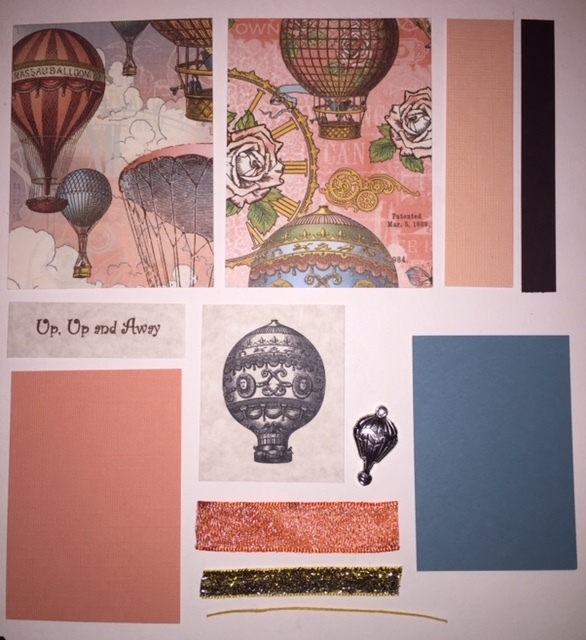 50 - Embossed Papers - Blank Artist Trading Cards in an assortment of colors and textures. These are blank Artist Trading Card papers to use as your background or cut, tear or decoupage. These beautifully embossed papers measure 2 1/2 in. x 3 1/2 in. They are extremely beautiful, and the picture does not do it justice. 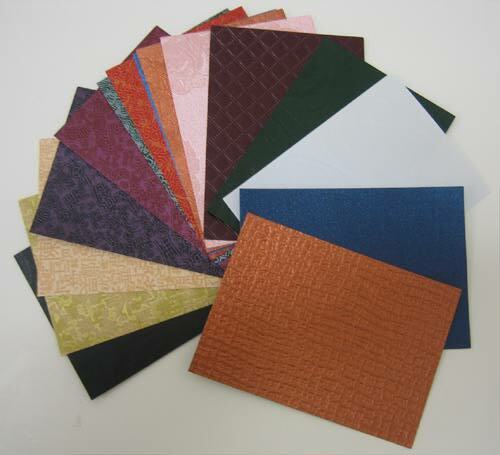 These papers are available in a package of 50 sheets in assorted colors and embossed textures.